At this time of year, we are spoilt for choice for Christmas events and markets but one of our firm favourites is the fabulous Arty Farty Fare which takes place near Kelso in the Scottish Borders. This year the event will take place on 1st December! The Arty Farty Fare was born in 2010 to offer some different from the usual Christmas Shopping. This event is a shopping experience full of fun and festivities offering visitors the chance to shop in a relaxed, homely environment. 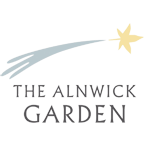 There is a warm welcome, food, music, cocktails and the opportunity to meet really wonderful stall holders and have an enjoyable Christmas shopping experience. We cannot express enough how unique this event is; there is motorbike in the hallway serving cocktails, a choir singing Christmas carols, a pop up restaurant, amazing stalls selling and all in a private home! And the most wonderful thing about this event? Profits are donated to local organisations and charities. 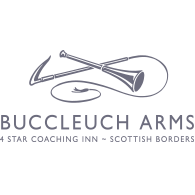 This year, they are supporting The Lavender Touch ( a wonderful group who support people with cancer in the Scottish Borders) and Denholm Primary School. Pickering’s Gin – A multi-award winning, marvellously mixed gin hand crafted at Summerhall Distillery – the first exclusive gin distillery to be established in Edinburgh for over 150 years. What can we say, you can’t beat a good gin and tonic or sloe gin! They have even produced Gin Baubles – for the top of the tree of course! Louise Wedderburn Designs – Louise Wedderburn is a contemporary designer of knitwear, printed textiles, greeting cards and ceramics. Inspired by the countryside, coast and Scotland, you can’t help but fall in love with her designs! The Spice Witch – Perfect for the foodie in your life! Delicious artisan chutneys, relishes and mustards handmade in East Lothian. Tisan Jewellery – Tisan Jewellery has a number of best sellers including stud pearl earrings and classic pearl necklaces, along with the range of ever popular Sterling silver chunky bracelets, bangles and rings which sell extremely well. All parcelled up in their signature turquoise gift boxes and bags! And we can’t not mention the organisers own stand – Clare Brownlow Pheasant Feather Art! After the birth of her first son, in a quiet moment in her parent’s kitchen table in Norfolk, Clare he picked up a pheasant feather from her father’s stash, dipped it in his fountain pen inks and started ”doodling” – Pheasant Feather Art was born. Now producing originals and prints, mugs, placemats, tea towels and more! Don’t let Christmas shopping fill you with dread….go to the Arty Farty Fare and find a unique gift for everyone in your life! Best Intent Marquees is thrilled to work with the Arty Farty Fare – it’s a truly wonderful event! 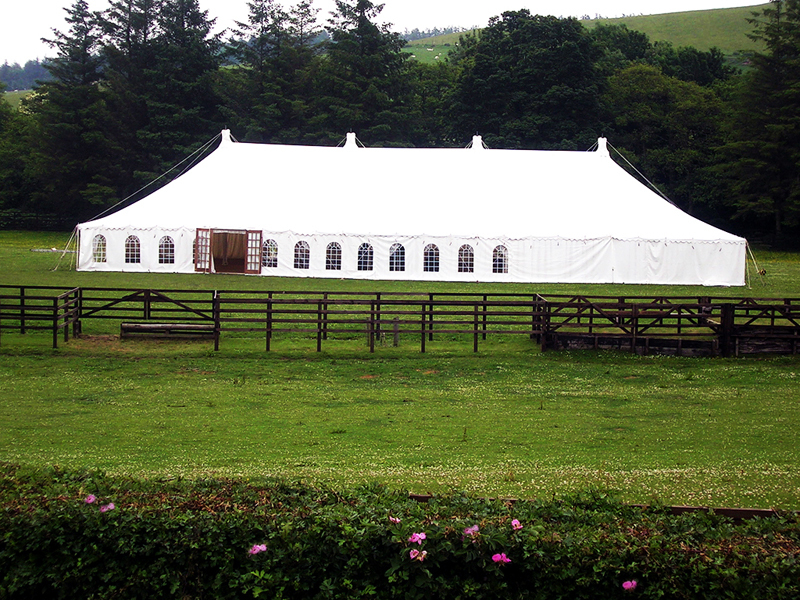 Being based in the Scottish Borders, Best Intent Marquees offer marquee hire in Kelso and surrounding areas. 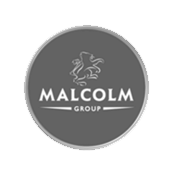 So if you’re planning a marquee wedding in Scotland, a christening in Melrose or a birthday bash in Selkirk, get in touch with us to discuss your requirements.